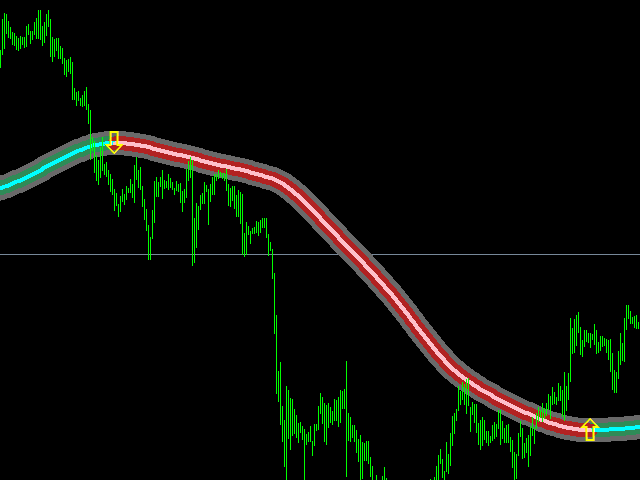 Moving Average Trend is a free version of 'The Trend is Your Friend' mt4 indicator. You are free to use this indicator to help you to trade Forex. 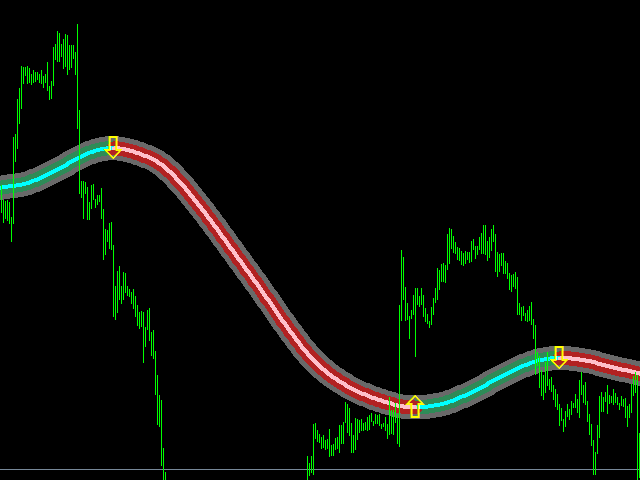 This free version is a 260 days moving average with trend filter applied to the moving average line. Enjoy. If you like this free version, you can purchase the full version call 'The Trend is Your Friend' mt4 indicator. The full version let you input the number of days to draw the moving average line and the trend filter will automatically adjust to fit into the number of moving average days.